Poll: Biggest Turn Off In a Movie? What is your biggest turn off in a movie? 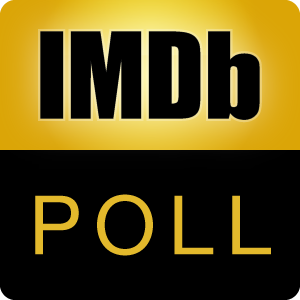 You may discuss the poll here See also: Biggest Turn Off In a Screenplay?